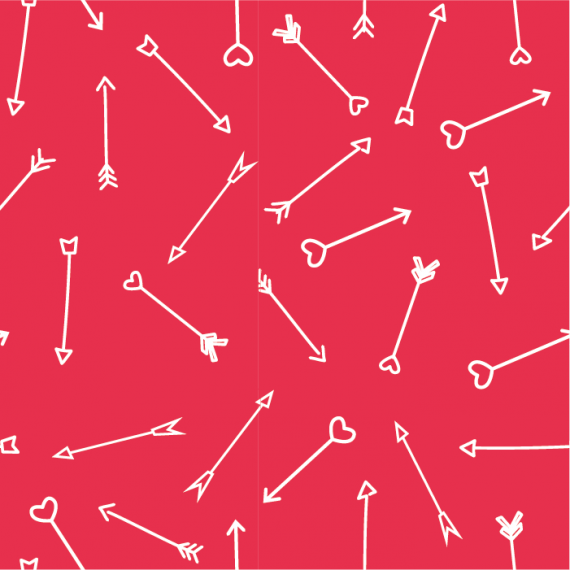 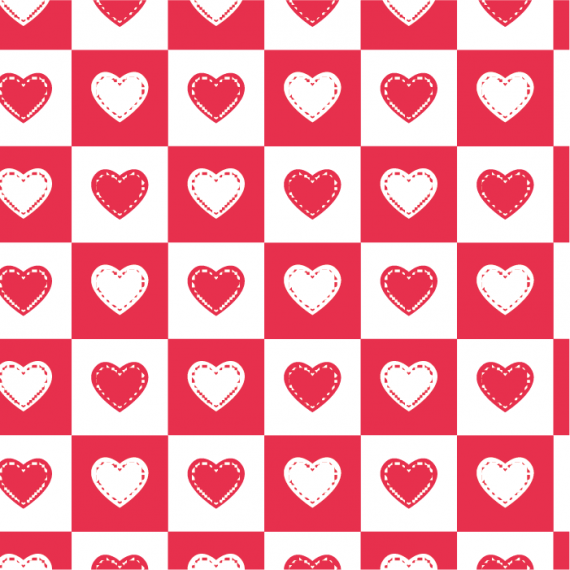 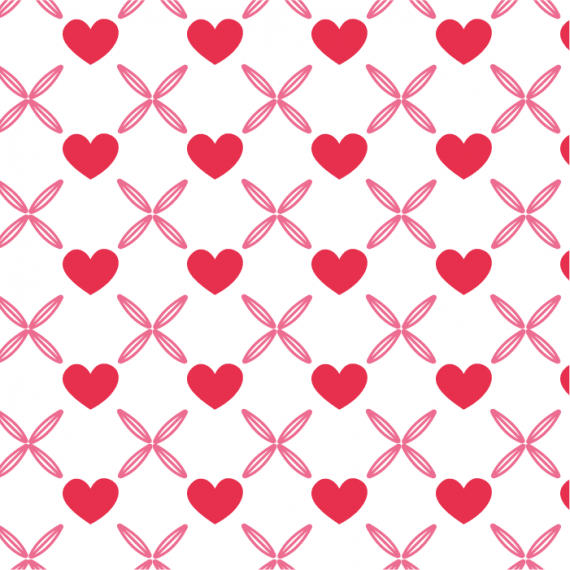 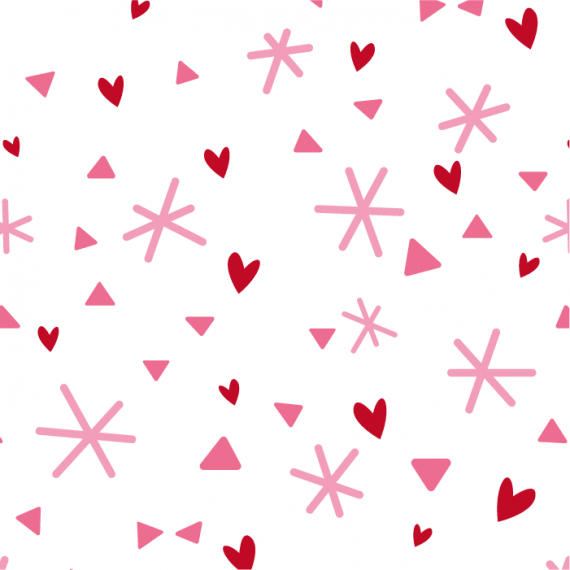 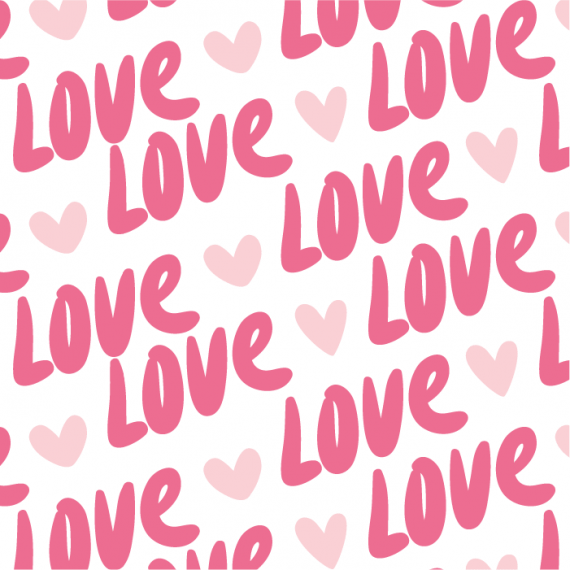 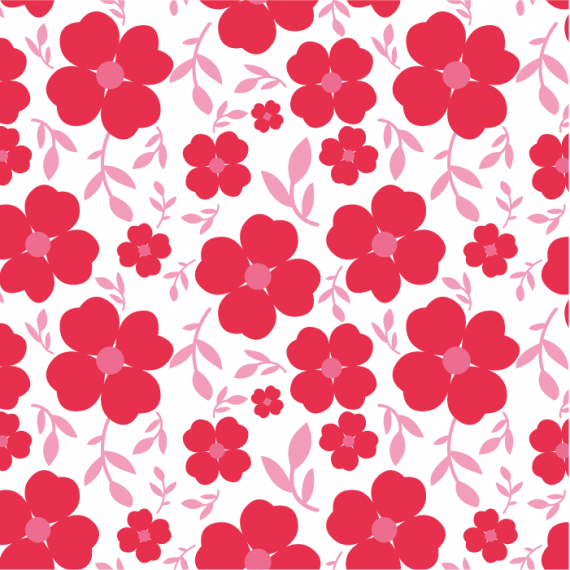 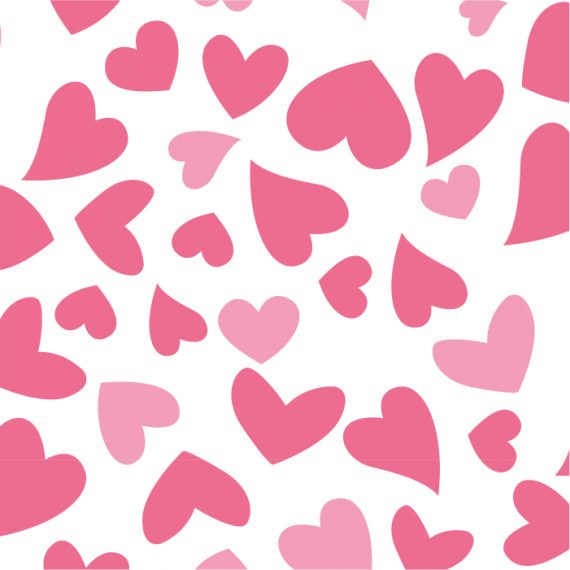 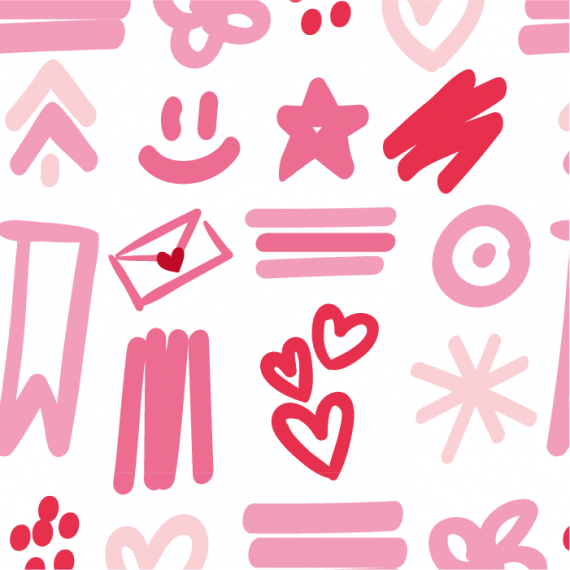 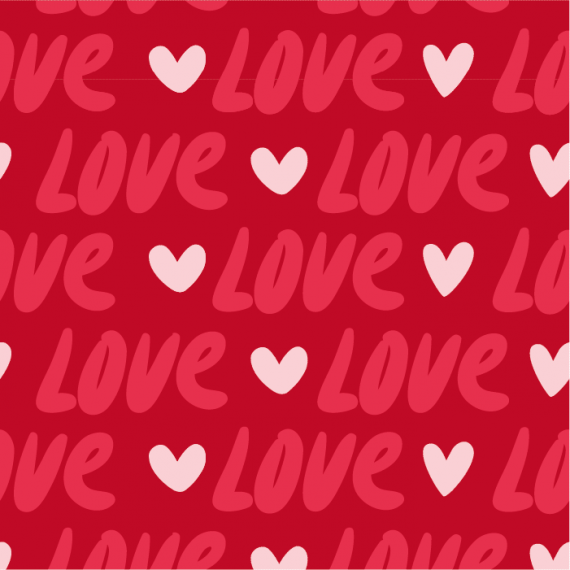 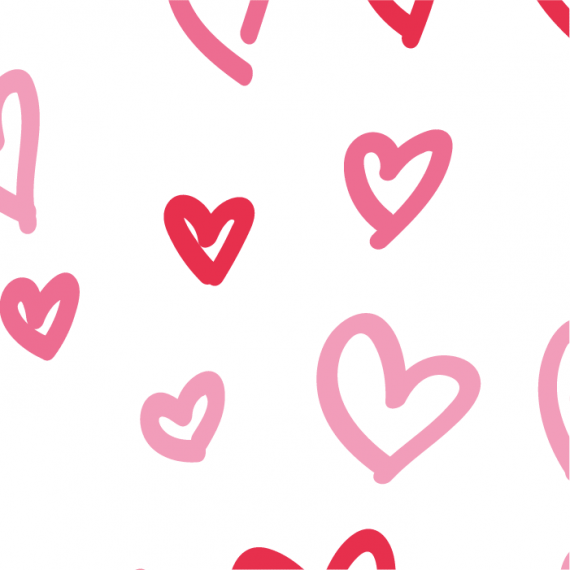 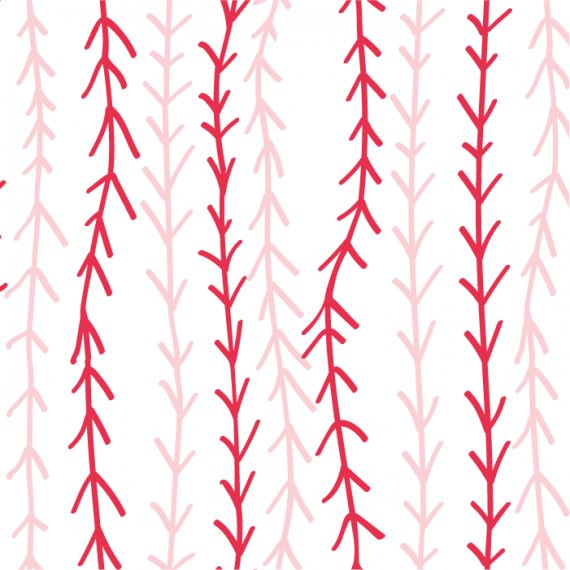 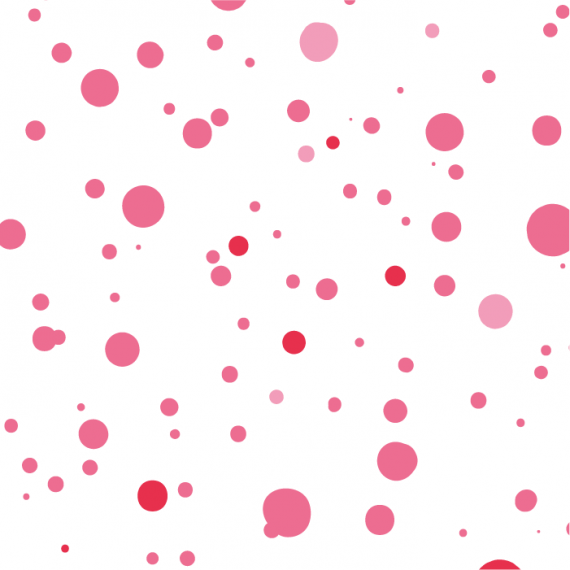 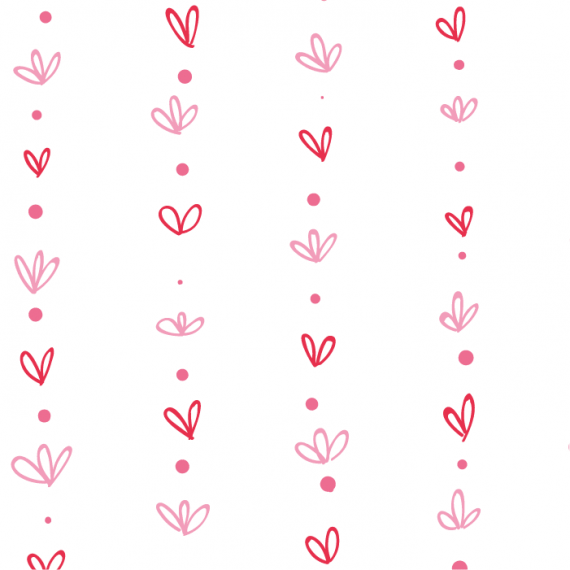 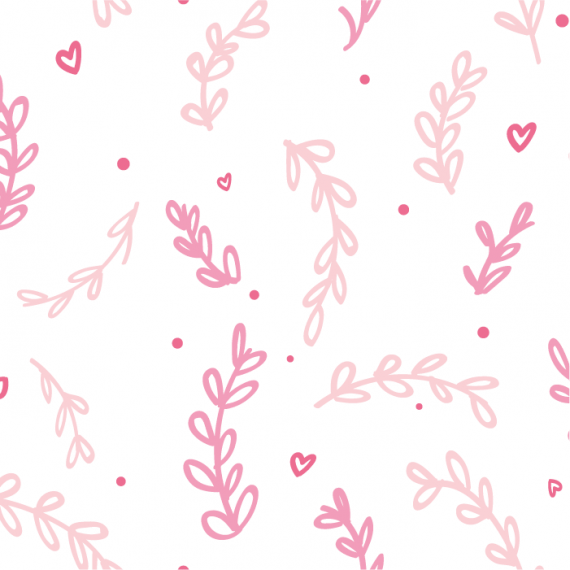 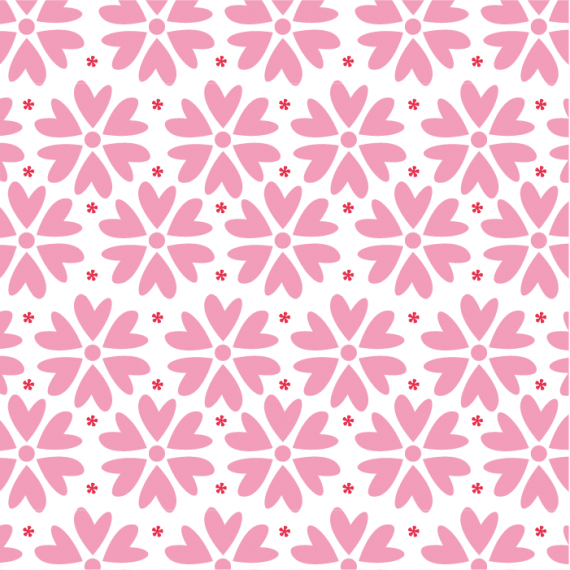 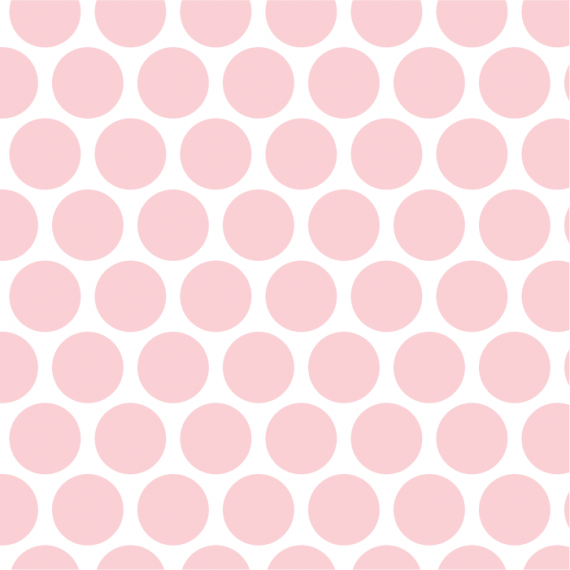 Enjoy this collection of 20 patterns in vector that will serve as a graphic resource to beautify your Valentine's Day designs. 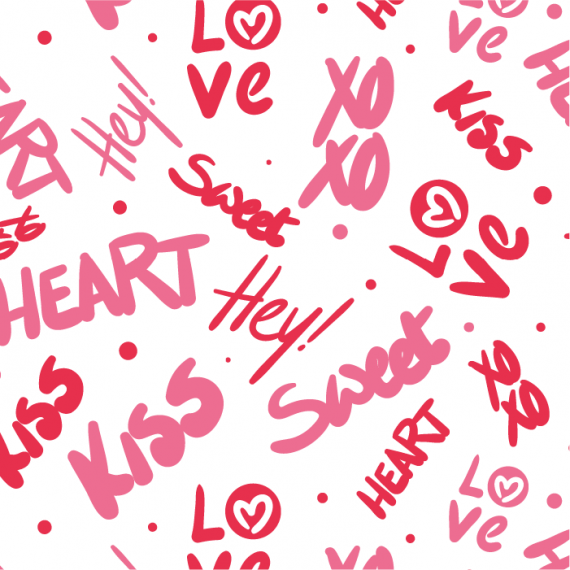 They are original designs made with great precision in Adobe Illustrator designed to make your work easier. 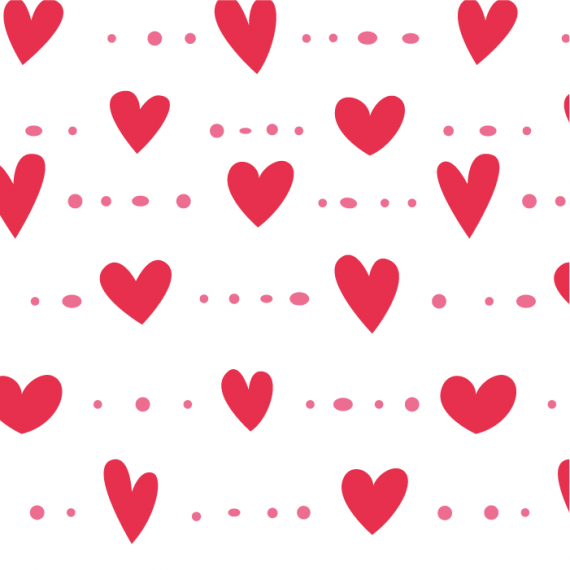 You will find a fully organized file with the separate patterns in Artboards, which you can copy and paste into your designs or use the Eyedropper tool to copy the appearance of the pattern in the way you want. 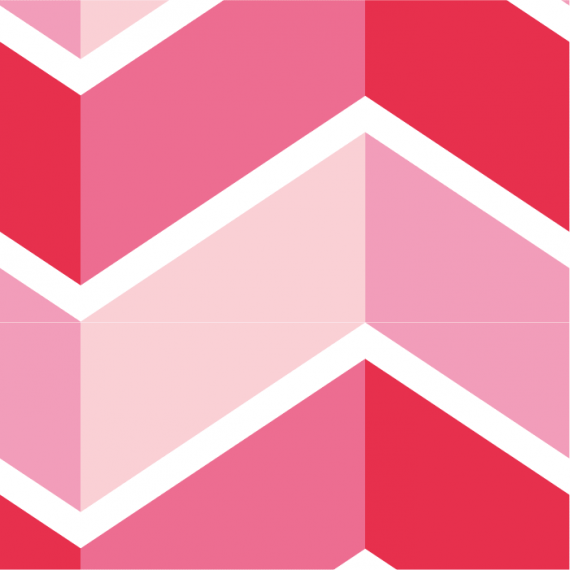 Adjusting the colors is an extremely easy task thanks to the creation of a palette of Global Color samples, when editing a sample, all the patterns will be updated as if by magic, saving a lot of time in the customization process. 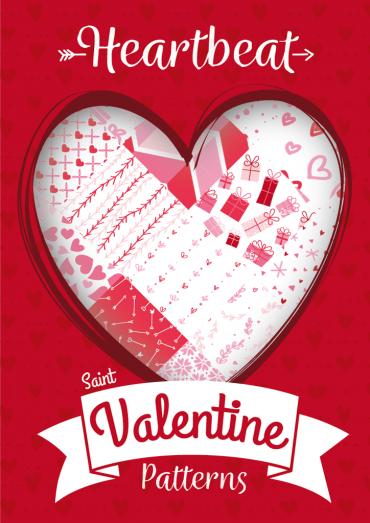 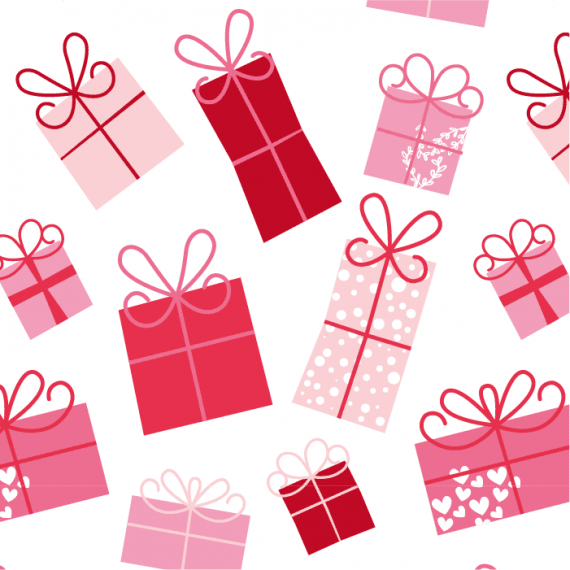 They are ideal for you to design: cards, stickers, packaging, gift bags, gift boxes, web design, or anything else you can think of for this special day, Happy Valentine's Day!